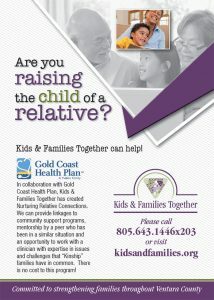 Free for foster, adoptive & kinship caregivers. January 8th-February 26th, 2019. 8 weekly sessions. Tuesdays from 6-8 PM. Based on the best-selling book by Dr. Sue Johnson. We are a not-for-profit support, education and counseling resource center providing services for individuals and families in foster care, kinship care and adoption.